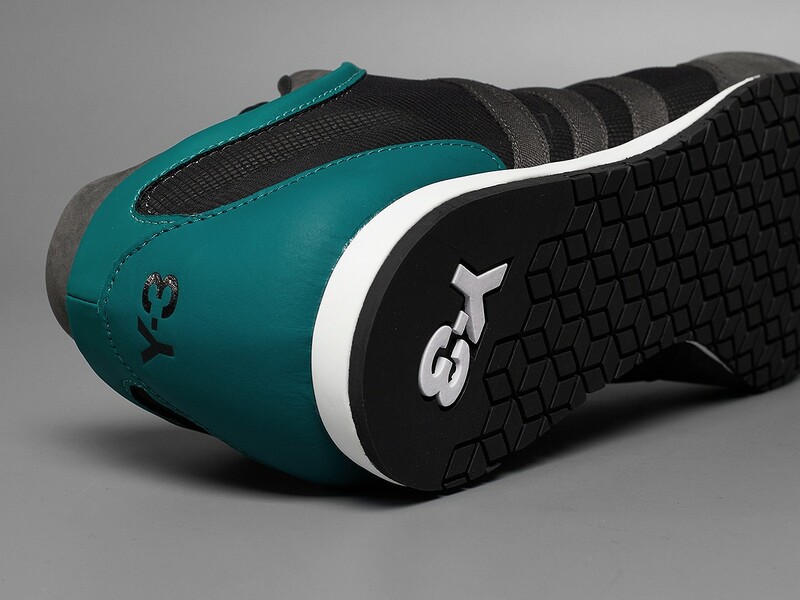 Y-3 Boxing Shoe "EQT Green"
Yohji Yamamoto and adidas team up again on the Y-3 line, taking the boxing model and covering it in an “EQT Green” colorway like they have done on the Kohna, QR Boost, and other popular Y-3 models. 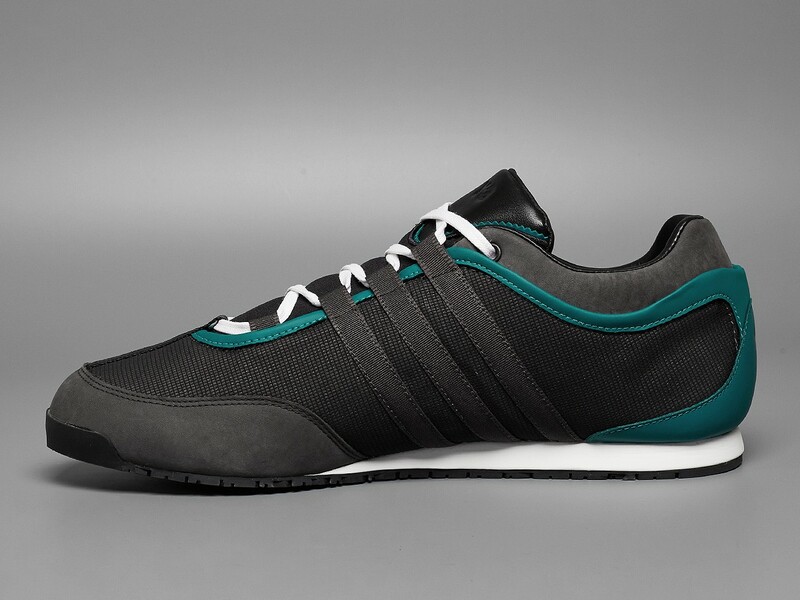 Rather than a bold approach to it, the boxing shoe simply takes “EQT Green” accents and incorporates it into an all black upper perfectly, rounded out by a white midsole to complete the look. 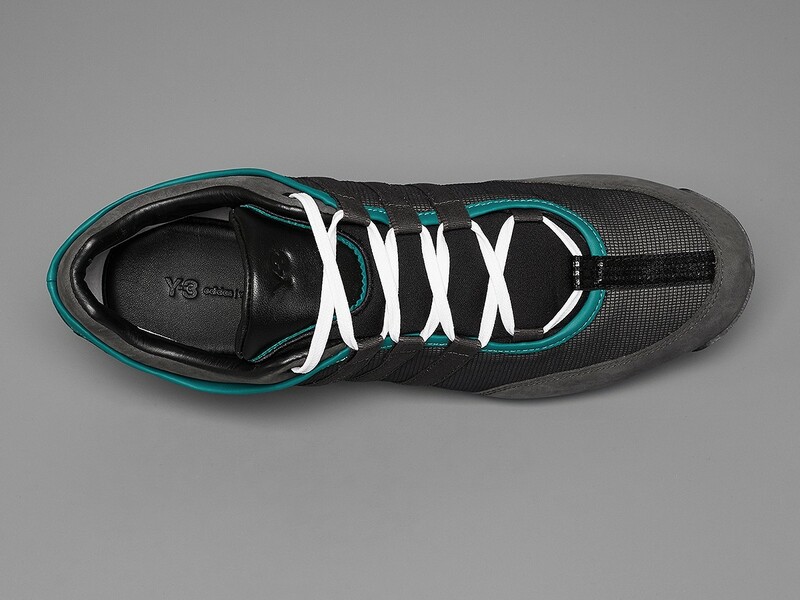 You can find the Y-3 Boxing shoe for sale at select retailers such as Solebox, with more to come soon. 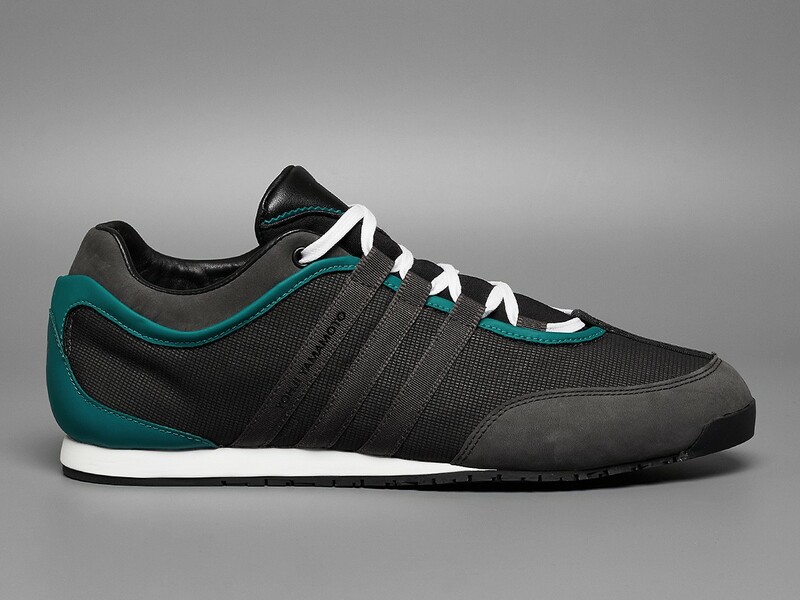 Let us know your thoughts on this release by tweeting @ModernNotoriety.